The Lagos State Government has presented a brand new car to the winner of the star prize in 2018 One Lagos Fiesta raffle draw, Ayodeji Omoboye, a resident of Igbogbo in Ikorodu at a brief ceremony at the Ministry of Tourism, Arts and Culture in Alausa Ikeja. The Honourable Commissioner, Ministry of Tourism, Arts and Culture, Mr. Steve Ayorinde, during the official presentation of the car and other consolation prizes, appreciated all stakeholders especially the major sponsors who he described as the ” backbone of the event”. 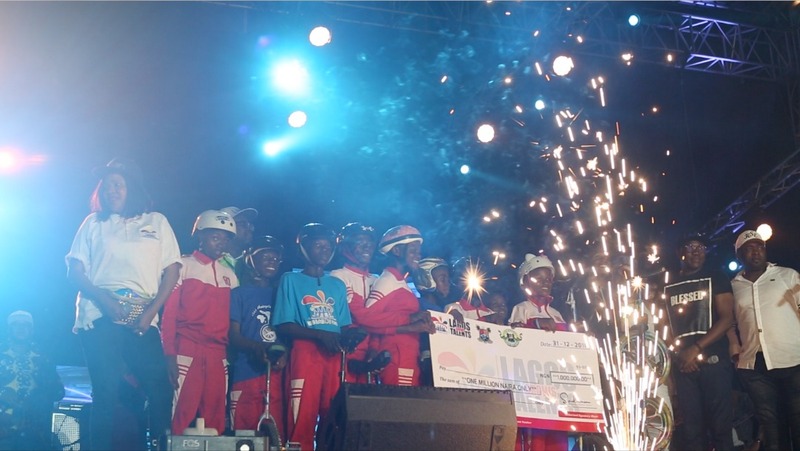 He also stated that the One Lagos Fiesta wasn’t all about music, but also involves entertainment for the Kids, stating that “The Key component of the fiesta is to hunt for fresh talent through a competition (Lagos Grows Talent). The Permanent Secretary Mrs. Abosede Adelaja, in her welcome remark, stated that “Today is a fulfillment of that promise Lagos State Government had made to Lagosians and that that the state makes promises and fulfills them”. 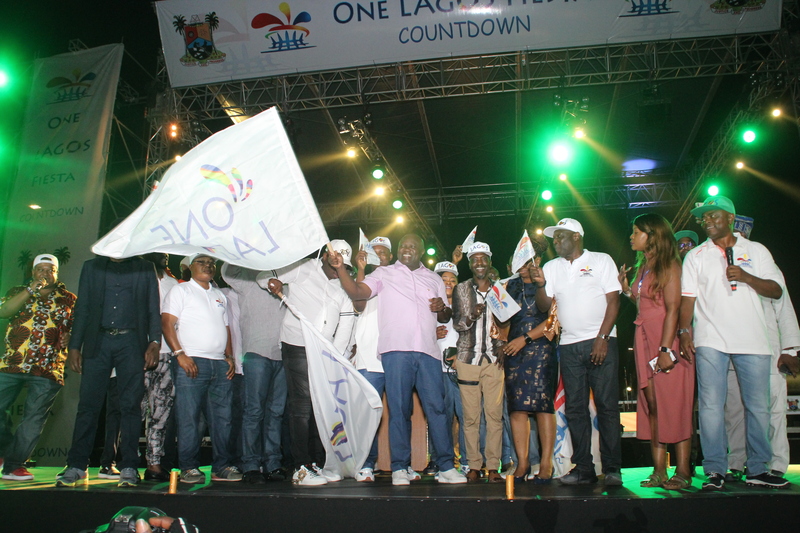 The Sponsors represented by the Marketing Manager CIG Motors, Mr. Kayode Adejumo, expressed satisfaction that CIG Motors was proud to sponsor the One Lagos Fiesta and he congratulated the winners and appreciate the collaboration with the Lagos State Government for the opportunity and promised to do more. The 2018 edition of One Lagos Fiesta was the biggest one yet which saw over 300,000 people attend the grand finale at the Eko Atlantic City. 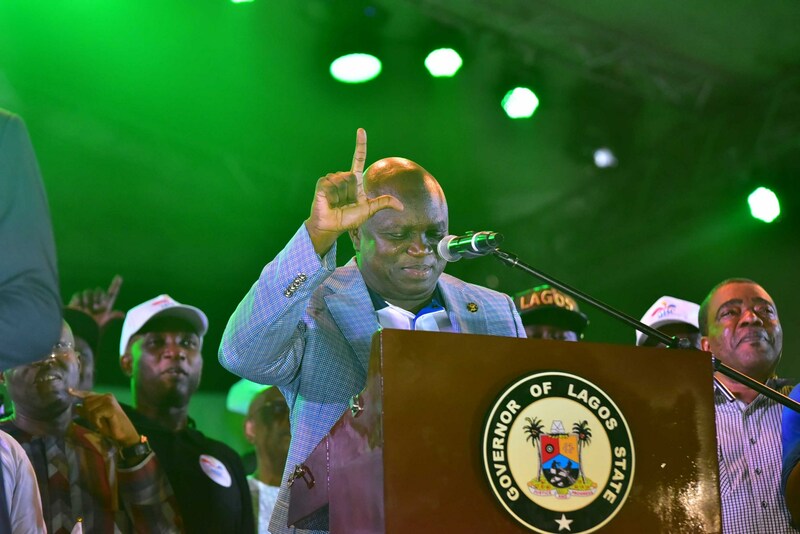 Not only were Lagosians entertained by the dozens of musicians and comedians that graced the stage the eight-day fiesta also had a ripple effect on the socio-economic standing of business owners. 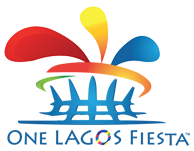 The success of One Lagos Fiesta is also evident in the discovery of young talents in the various fields of entertainment, sports, music, comedy and many others.